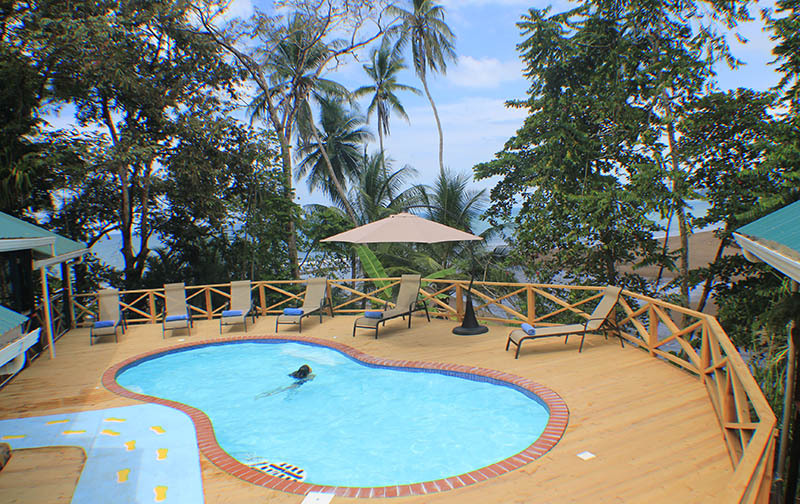 Pirate Cove Hotel | Hotel in Drake Bay, Osa Peninsula. 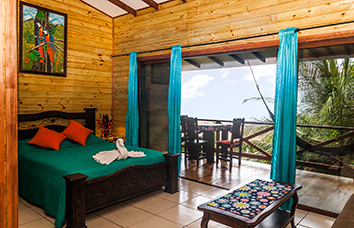 Feel at home among a tropical paradise Our deluxe cabin is packed all the necessary things to make you feel at home. A modern hotel room in Pirate Cove Our cabins are cozy and will make you feel close to nature. 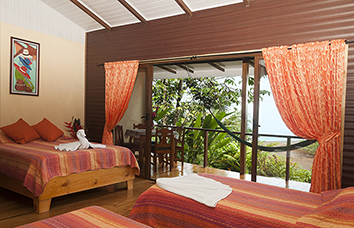 A cozy room in a tropical paradise Our bungalows will make you feel closer to nature than ever. 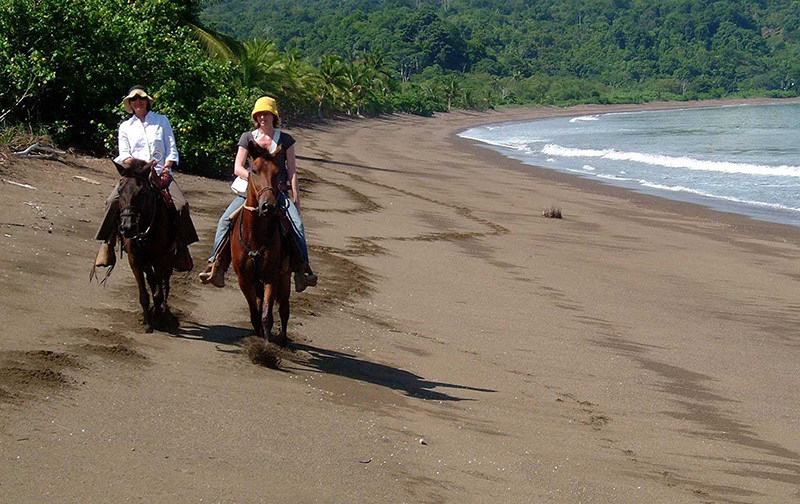 Experience every highlight you've heard of Drake Bay, Costa Rica with tours that take you from the city to tropical adventure! Drake Bay has something to offer for everyone. Explore this beautiful location with your family members! Your Honey Moon in Drake Bay is all about taking your first true adventure together as newly weds! 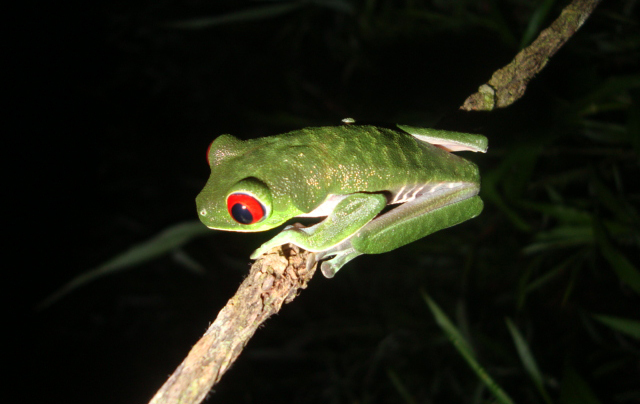 Discover extraordinary wildlife at Drake Bay, Costa Rica. 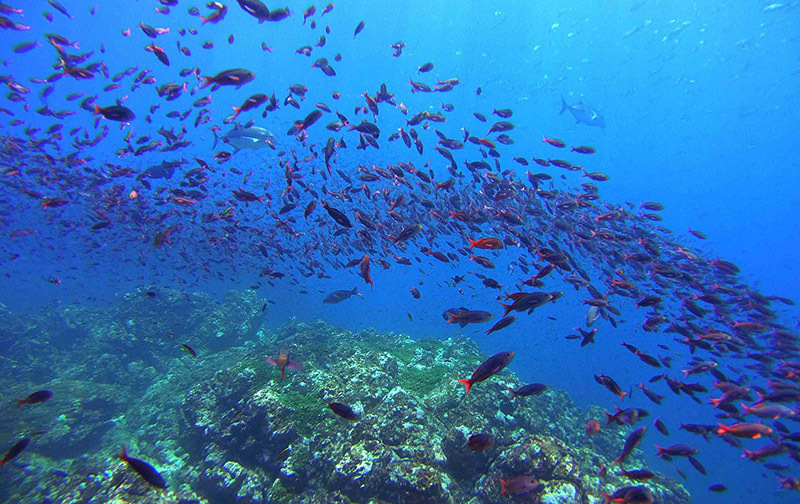 Immerse yourself in the amazing experience of Osa Peninsula. 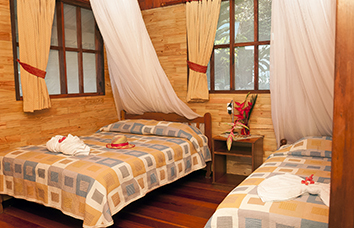 Our twelve cabins are hidden among rainforest trees on 2 kilometer (l mile) deserted beach on the Pacific Ocean. 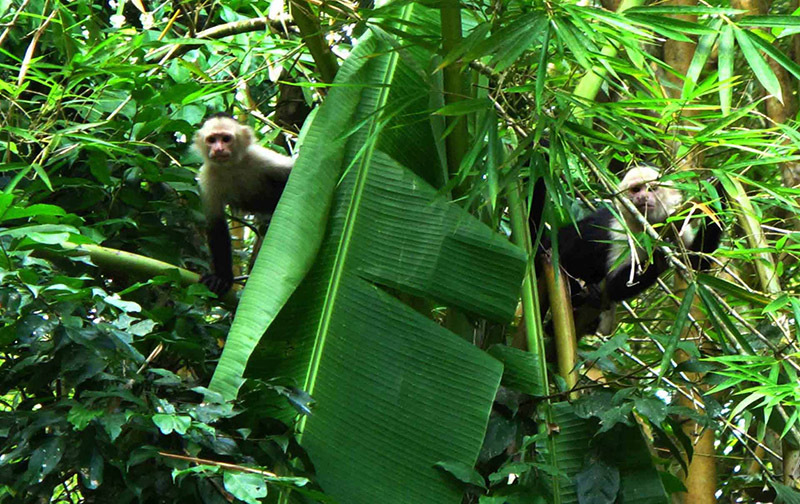 Here, you will experience the true pristine and naturea beauty of Costa Rica and nearby Corcovado National Park. Pirate Cove is a member of PIRA (PADI International Resort Association). 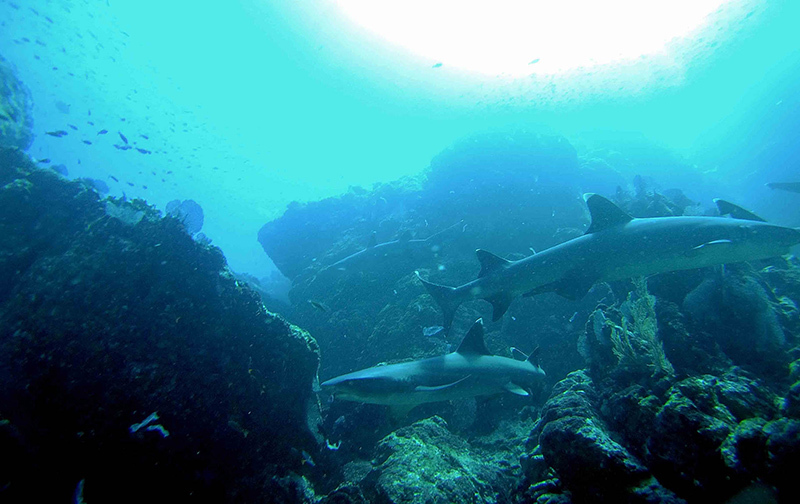 Our sister company Caño Divers exclusively handles the diving for Pirate Cove. 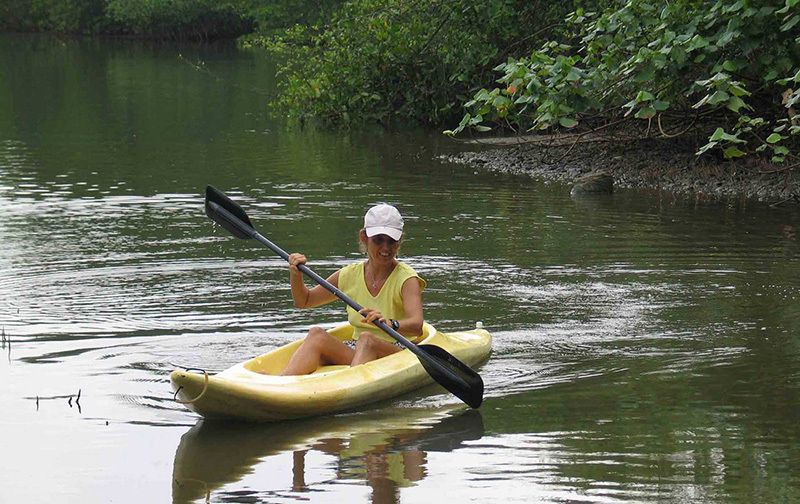 Drake Bay is an oasis of natural beauty and peace in our increasingly hectic world. We offer a simpler lifestyle that is more in tune with nature. However, our version of eco-tourism doesn't mean you'll sleep rough! Our beds have orthopedic mattresses. All cabins and bungalows at Pirate Cove Hotel have hot water showers and 24-hour electricity. Some have air-conditioning. Our delicious European-Costa Rican style cooking and our homemade bread and deserts receive very high praise. 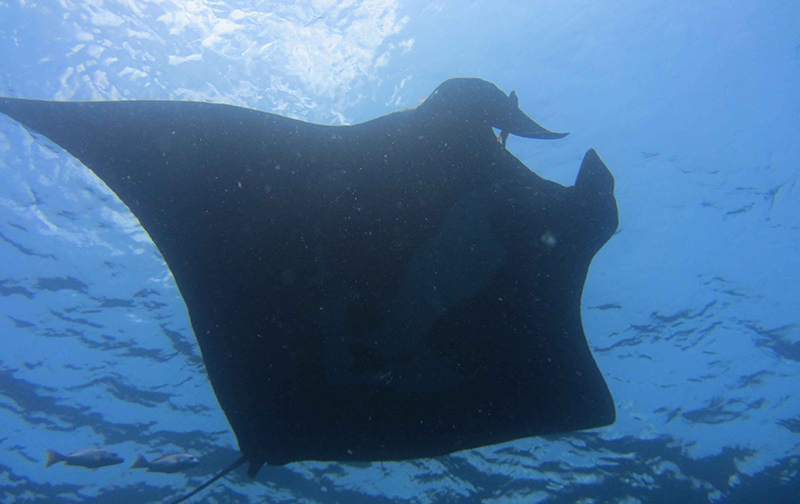 If you would like to take a PADI scuba diving course or experience the best Costa Rica scuba diving and snorkeling at Caño Island, watching the dolphins and whales, meet the monkeys in Corcovado National Park, see scarlet macaws and toucans on a bird watching tour, practice your sea kayaking skills, or just relax and enjoy life, Pirate Cove offers you a really special Central American vacation. 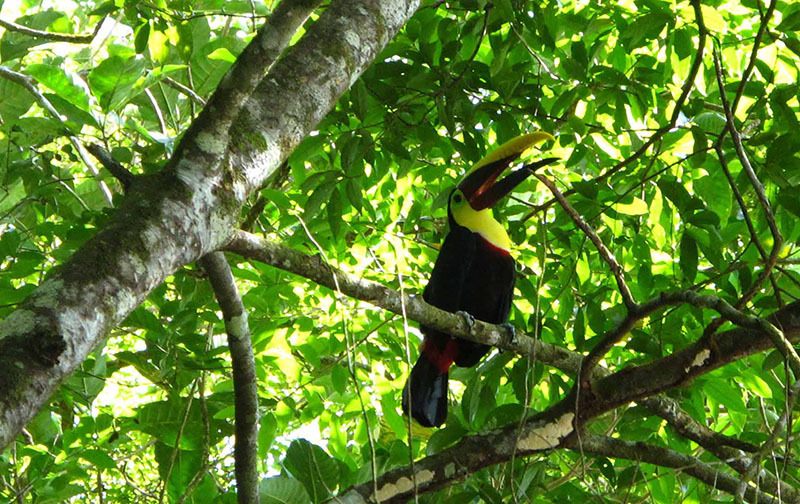 Whether you are a single traveler, a family of four, or a couple looking for a special honeymoon retreat, you will find a warm welcome at Pirate Cove - Your natural Costa Rican experience.